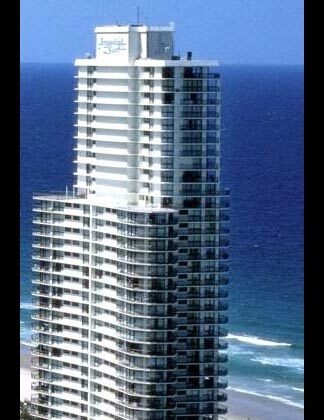 72-80 The Esplanade, Surfers Paradise, Queensland, 4217 Australia. Imperial Surf offers the ultimate holiday lifestyle. 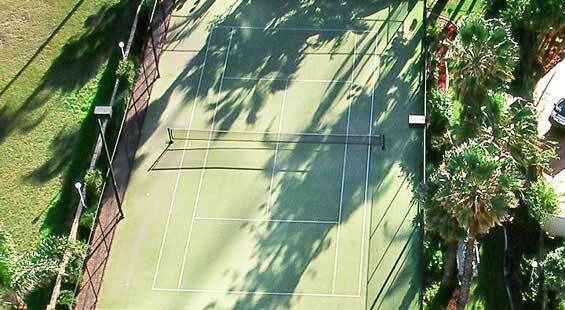 Imperial Surf Resort is across the road from the patrolled beach and on the doorstep of Surfers Paradise. 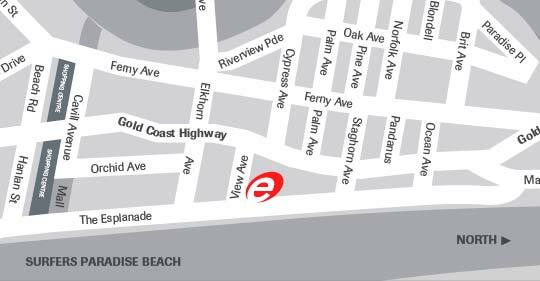 There are fabulous shops, boutiques and restaurants, ranging from gourmet to casual alfresco dining all within easy reach of Imperial Surf. Nightclubs are just a stroll away, and the famous Gold Coast theme parks are all in easy reach. Each apartment has glorious views of the beach and most have the bonus of a sweeping panorama of the Gold Coast. So whether your here to keep busy or you like to laze by the pool, the choice is yours at Imperial Surf. Imperial Surf is located across the road from the patrolled beach at Surfers Paradise and offers a range of resort facilities. Imperial Surf provides one and two bedroom self contained apartment style accommodation right on the beach of Surfers Paradise and within walking distance to shopping, dining and entertainment. Available with one queen bed.